In an industry that did not exist a handful of years ago, the testing of cannabis for pesticides and other contaminants is still evolving. The first labs that opened in Oregon started off testing cannabinoids such as THC (Tetrahydrocannabinol) and CBD (Cannabidiol). Today, that is no longer the case. Oregon has been a leader in ensuring consumer health and safety as the industry has developed. It led the other states by requiring contaminant testing in 2013 and eventually requiring accreditation of labs in 2016. Green Leaf Lab, which was one of the first testing labs in the country, was there for all the changes and turbulence that surrounded them. 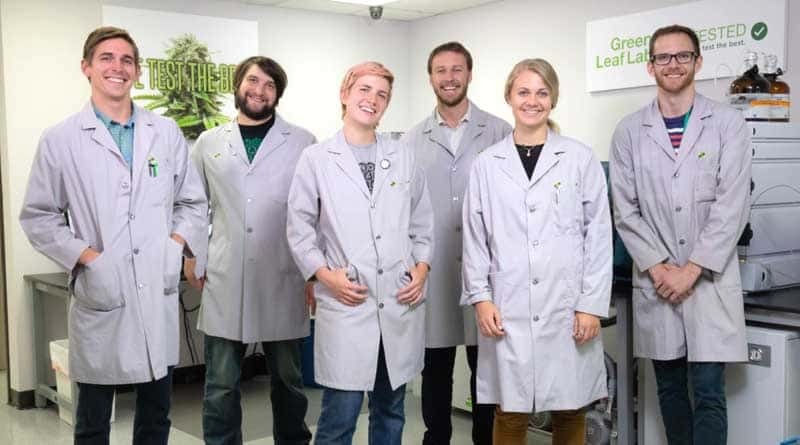 Now a few years into the legalization experiment, Green Leaf Lab is uniquely positioned to continue serving the burgeoning economy in Oregon and provide leadership for the industry. Rowshan Reordan, the company’s founder and Managing Member, is the driving force behind Green Leaf Lab. 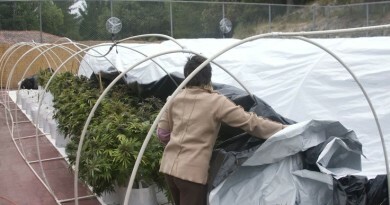 Reordan’s roots in the Southern Oregon cannabis community helped her understand cannabis as a medicine, as well as the production of the plant. When Ralph, a patient she grew for who had a compromised immune system, had trouble with access to clean, tested, and safe products, she pondered the solutions and realized the necessity for safe clean cannabis. The seed was planted. In 2011 Reordan opened Green Leaf Lab in Portland. They set up state of the art equipment and followed proper scientific standards. They hired qualified staff to operate the equipment and provided clients with quality results and reports that were professional and complete. They photographed the product and provided information cards and placards for resellers to display. 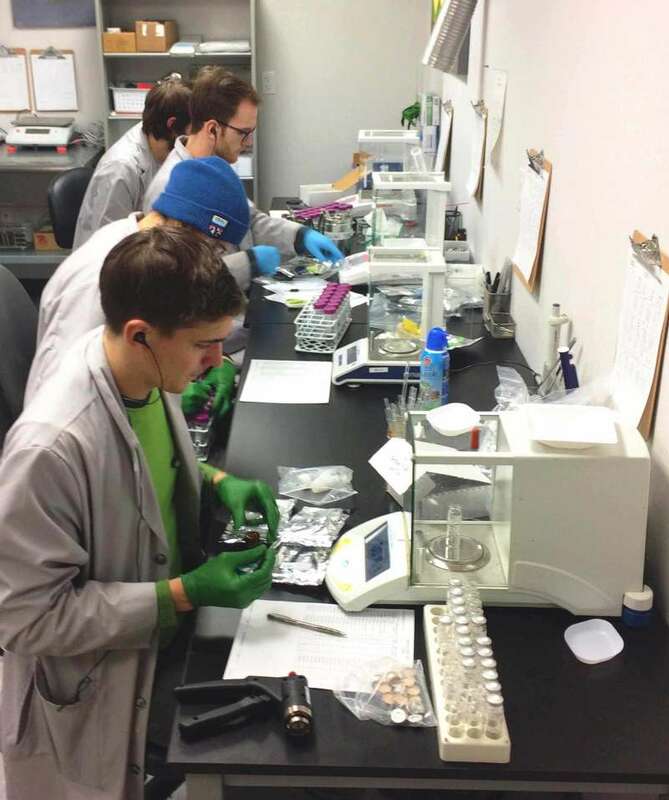 They became an example of how a cannabis testing lab should operate. Within a few years, dozens of labs had opened across the state, many operating inferior equipment or using techniques that were inadequate to get accurate and consistent readings of the cannabinoids in the products. With no standards, a glut of labs, and bad tests being offered by dozens of labs, the testing results were routinely falsified and results completely unreliable. The problem persisted after the legislature passed rules for cannabis testing that included pesticide screening because there were no standards, accreditation or licensing established for labs. Government Oversight was desperately needed to stabilize the market and rectify the problem with poor lab standards and procedures. The lab standardization problem was eventually solved by the legislature who realized they had to create systems of quality control in order to ensure safe cannabis to consumers. The state finally established an accreditation requirement for labs so basic competency levels could be established. 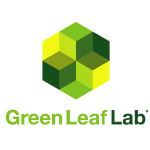 Green Leaf Lab was the first full service cannabis testing lab in Oregon, and the nation, to receive accreditation and licensing from a state agency when they were certified by Oregon Environmental Laboratory Accreditation Program and licensed by the Oregon Liquor Control Commission in 2016. 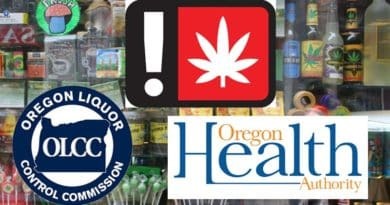 Reordan explained the significance of the changes brought by accreditation in an article for Oregon Cannabis Connection at the time. 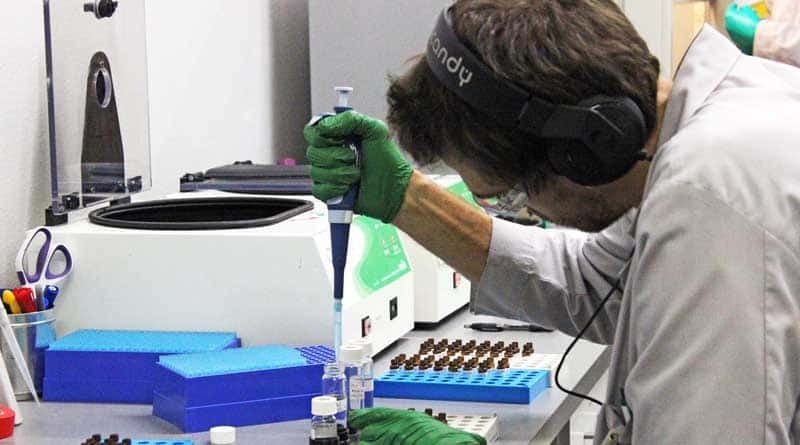 As cannabis flower and products entered the market following the changes in 2016, with the new lab accreditation requirement in place, there was a shortage of labs certified to handle the load. The harvest overload created a bottleneck for testing which resulted in a temporary shortage on the shelf for products, including flower, edibles, and concentrates. A problem with the pesticide levels in concentrates and edibles was identified once proper lab testing standards was required. As many as 75% of concentrates were failing, at some labs, for high pesticide levels. Flower that had tested at allowable levels, but still had some pesticide present, resulted in “hot” concentrates since the pesticides were also concentrated, thus raising the pesticide residue in the finished product to unsafe levels. After a few months, the shortage ended as producers started to meet the new, safer standards. Reordan provided leadership on standards to help ensure safe cannabis is sold and used in the Oregon market. Although push back came from some dispensaries and extractors in the industry, and an attempt to change the rules to allow higher pesticide levels in concentrates failed, the resulting products that are available are much safer for consumers. The Oregon Health Authority, which controls the testing rules, had a public comment period and was overwhelmed with letters to keep the testing levels as they were. Over 98% of the 3,900 responses were opposed to any changes. Now there are thousands of growers in Oregon producing tons of cannabis flower. 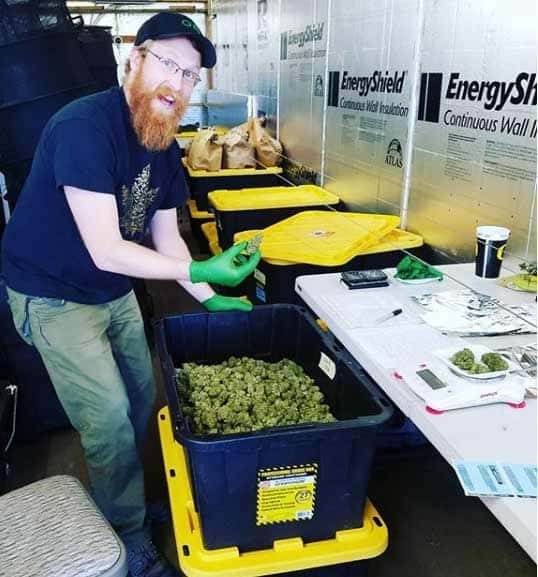 Fortunately there should be enough labs to handle the load, but Green Leaf Lab has prepared for the onslaught to insure a fast turnaround for their clients. To insure accuracy and keep the wait for results brief, they currently have nine chemists on staff. All of them are fully qualified to perform the testing procedures operate the complicated equipment. They use the only the best equipment from top companies like Agilent and Sciex for their testing. With representatives all around the state, Green Leaf Lab can service most growers by dispatching field representatives to do sampling. They serve the I-5 corridor, Southern Oregon, Portland Metro, the Coast and Central Oregon regions. 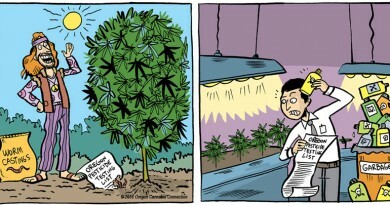 For more information on Green Leaf Lab visit www.greenleaflab.org. Their Portland office is open Monday through Friday from 9:00am to 5:00pm. To learn more about the Oregon cannabis pesticide testing rules and procedures, visit www.oregon.gov/oha here. What Are The Cannabis Testing Rules in Oregon? 04/19/2016 OCC Staff Comments Off on What Are The Cannabis Testing Rules in Oregon?